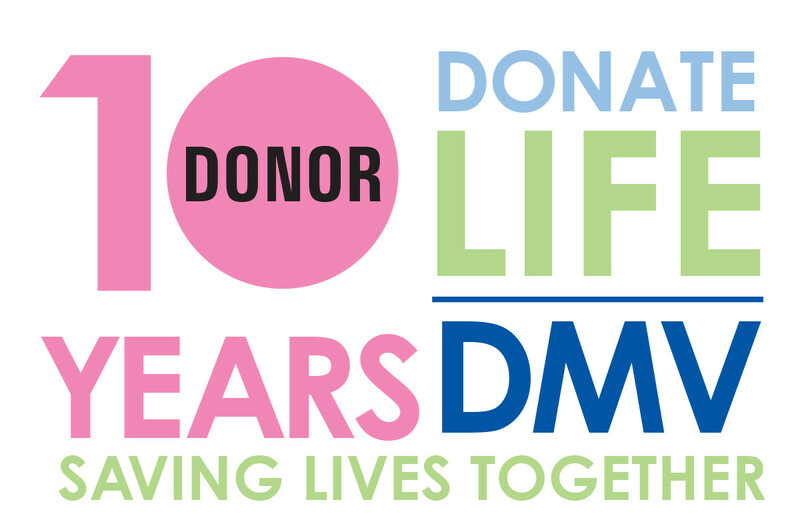 Registered organ, eye and tissue donors in California have saved nearly 7,000 lives and helped heal an estimated 600,000 more people since Donate Life California and the California Department of Motor Vehicles (DMV) became official partners 10 years ago. The DMV began asking driver license and ID card customers if they wanted to join the state’s official Donate Life California Organ & Tissue Donor Registry on July 1, 2006. By the end of that year, one million people had signed up on the secure and confidential database. Today, more than 13.2 million Californians have registered their decision to be a life-saving donor — 95 percent through the DMV. The DMV adds about 20,000 new registrations each week.